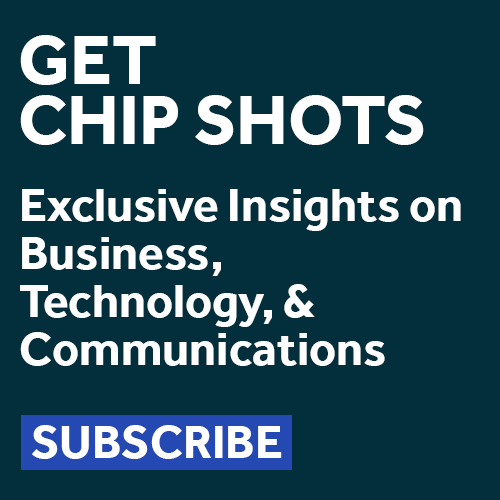 University of South Carolina men’s basketball coach Frank Martin went on an epic rant recently about youth sports parents and how they yell and scream from the bleachers. He chastised parents for coaching from the sidelines and not letting the coaches do their jobs. But he also made an excellent point about sports officials. He asked who would actually believe that a basketball ref in a 4th grade game really cares who wins and loses. As a sports official myself, I can tell you that we don’t care who wins or loses each game. We’re there to apply the rules as well and as fairly as we can. Do we get every call right? No. Is it because we’re out to get some kid? No. It’s because we’re human — just like the players, coaches, and even parents. But this isn’t just about youth sports. Think about this the next time you’re dealing with someone who has caused you inconvenience — or worse. Before you go ballistic and start yelling and screaming, consider whether the individual made an honest mistake or if it was something more sinister. Chances are you’ll realize that they aren’t really out to cause you heartburn, they’re just human. 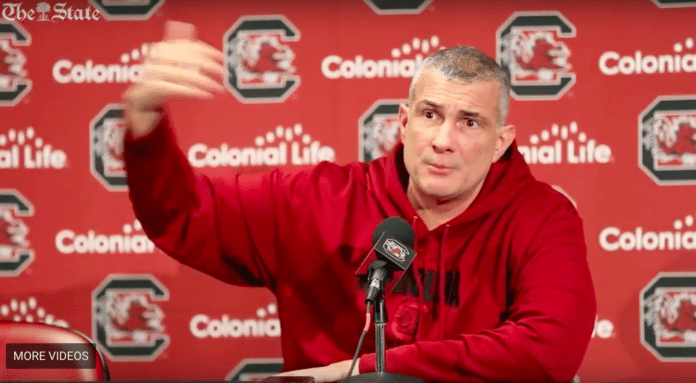 If you haven’t seen Frank Martin’s rant, it’s worth spending four minutes to watch it.